RACI creates collaboration, accountability and teamwork on your project teams. Time wasted in unproductive meetings. Duplication of work or too little accountability. 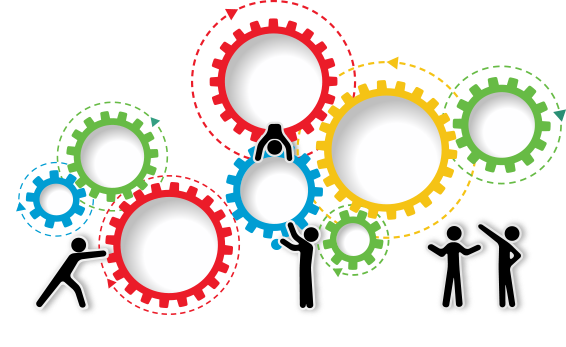 At RACI Solutions, we are passionate about high performing cross-functional teams.